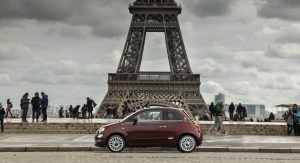 The next-generation Fiat 500 will only be sold with an all-electric powertrain, the Italian company has confirmed. 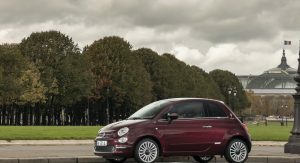 Fiat has been building the current 500 since 2005, and while it remains a popular seller, it is basically an old car. 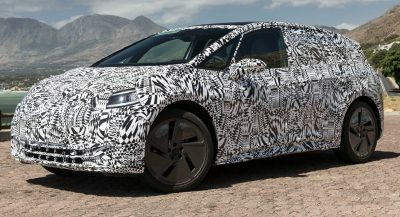 Consequently, it will be redesigned from the ground up and sold exclusively with an electric motor and a battery pack. “A new 500, totally renewed. A new object. Totally electric. It’s kind of an urban Tesla, with beautiful style. Italianess, dolce vita in an electric car. 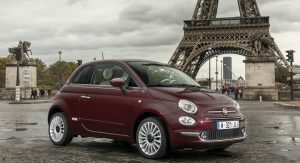 It’s the polar opposite of Centoventi,” Fiat and FCA chief marketing officer Olivier Francois told Auto Express at the Geneva Motor Show. Fiat unveiled the head-turning Centoventi concept at the Swiss show but hasn’t said if the all-electric 500 will share any components with the production version of the study that is said to preview the next Panda. 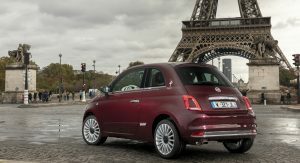 What we do know for sure is that the next-gen 500 will use a new electric architecture currently being developed by Fiat Chrysler Automobiles. “It’s a new platform designed for electrification. It makes the car radically different. It’s still a 500, same size, same proportions, but it’s just not the same car. The 500 of the future,” Francois said. 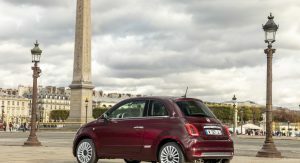 Unsurprisingly, the all-new 500 will cost a little more than the outgoing model. 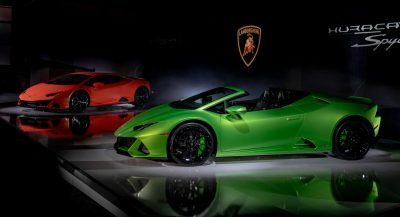 However, the latter will not be axed, but will remain in production and be sold alongside the new EV for an undefined period of time. This is similar to what Porsche will do with the current Macan and its all-electric replacement, since not all markets being ready for the switch to electrification. A chief marketing officer who obviously feels he needs to use a competitor’s brand name to explain his own product? That’s a really good way to strengthen the brand. Of the competitor. I actually like the Centoventi. I wish they sold a 2-dr version of that here in the US. A premium modern-looking small electric 2+2 car the size of the VW Beetle, or even the Kia Soul. The Smart ForFour is too small and dorky looking, even though I like that too. I’m talking about something a little bigger, like the size of this Centoventi. Yeah, go on. Electrify everything. Didn’t Fiat loose roughly 20k dollars on 500e. Didn’t Marchionne beg people to not buy 500e? Well done Fiat. I guess another great brand will go down the drain. Oh and comparing Fiat to Tesla, oh please. Fiat is not a premium. And never will be. 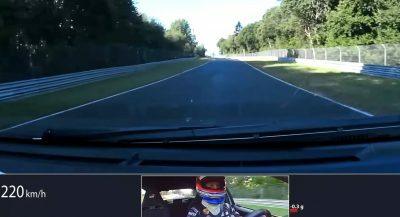 What car from A-segment is premium? There is none. 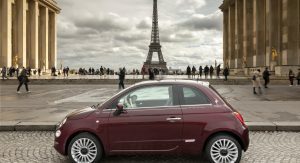 However Fiat 500 is the most successful of them all. Seems to me if the Centoventi reaches production there is really no need for an electric 500. The Centoventi previews the Panda replacement. The 500 fills a different niche. They are both A-segment city cars that look similar. Sounds like same. if you have a 2005 New Fiat 500… please give me a call. seriously..nobody is gonna buy this car in North america….FcA get rid of alfa and fiat…they are a dud company that cant even work….ive never seen sucha dud company then fiat. chrysler dodge jeep and ram are their bread and butter but they waste their money on this garbage company…GIVE US CHRYSLER AND DIDGE PRODUCTS.